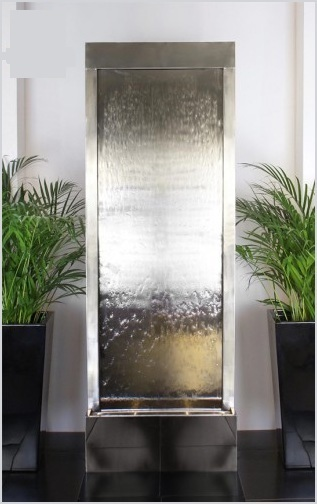 These beautifully detailed wall fountains will be a lovely addition to your garden. It will be a wonderful focal point wherever you decide to place it. The water of these feature recirculates and gently pours out from the upper bowl down into the reservoir below, creating a calm and relaxing atmosphere guaranteed to enliven your surroundings.